Sam Amidon | Will You Miss Me When I'm Gone? September is way early for sugaring season. The sap in sugar maples is at its best for just four to eight weeks in the spring. But don’t tell that to Beth Orton. 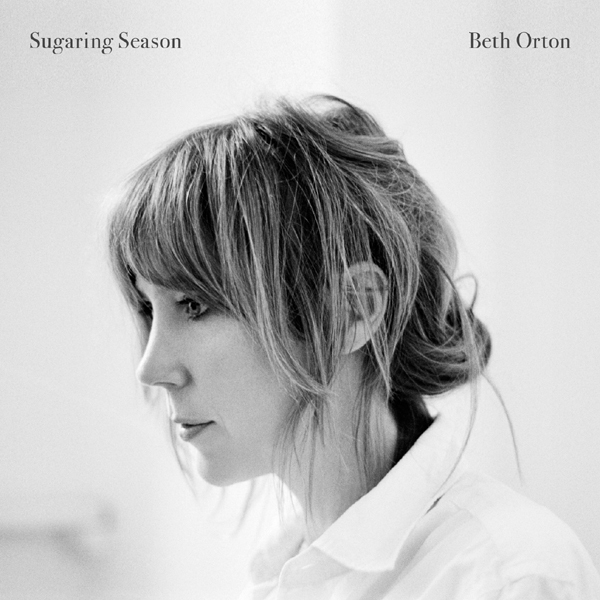 The beautiful, stylish folk-pop singer will be back with Sugaring Season, her first album in six years — supported by a U.S. tour — this fall. 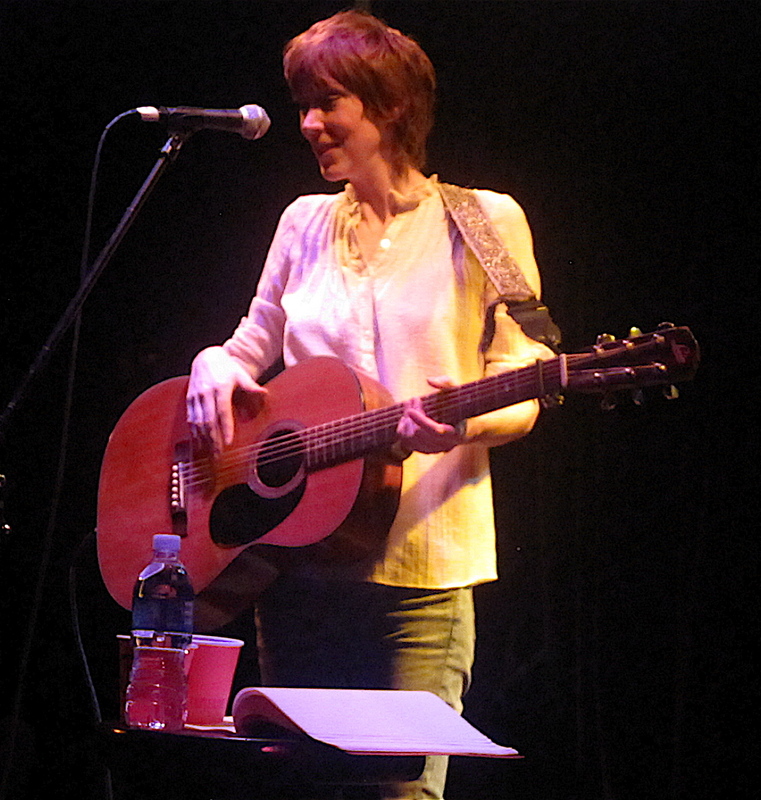 During the six years since her last album, Comfort of Strangers in 2006 (the year daughter Nancy was born), the U.K.-born Beth has kept a somewhat low profile. 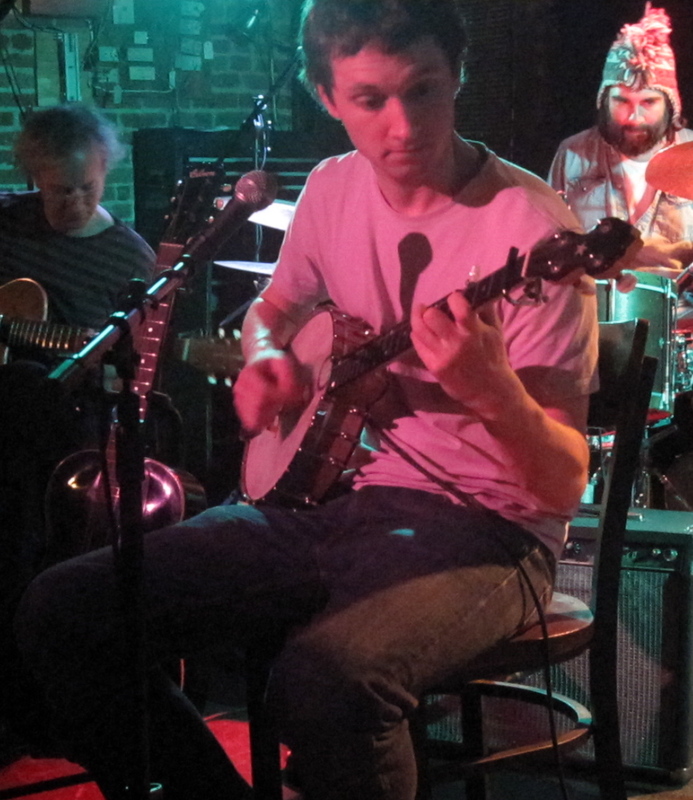 As predicted, Sam Amidon‘s solo banjo show at Rockwood Music Hall on Wednesday night was neither solo nor banjo only. But we’re not complaining. 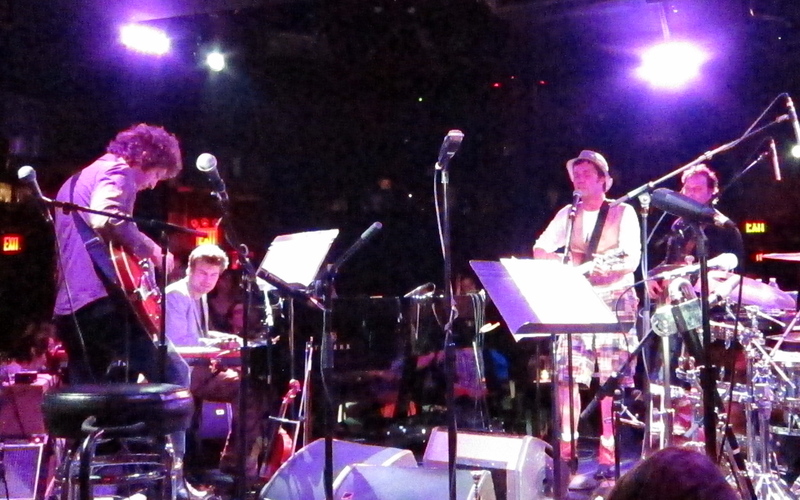 The multitalented Amidon took to Rockwood’s Stage 2 along with a banjo, guitar, fiddle, baby grand piano and a handful of mics. 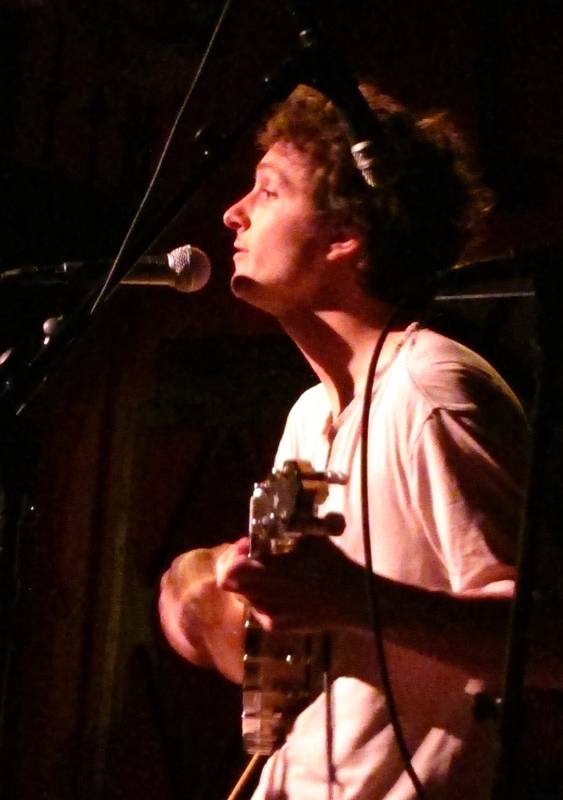 Sam Amidon at Rockwood Music Hall. 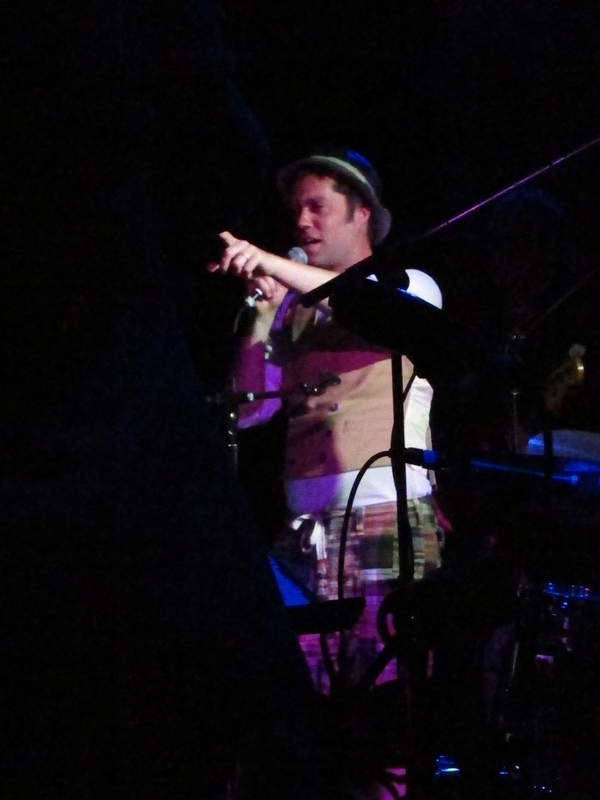 He treated the solid crowd to about 70 minutes of his lovely, mournful folksongs. Just a few numbers into his set, Sam was joined by longtime collaborator Thomas Bartlett, the pianist and singer better known as Doveman. It didn’t take long for Sam to drag Beth onstage with him for a couple of numbers, too. 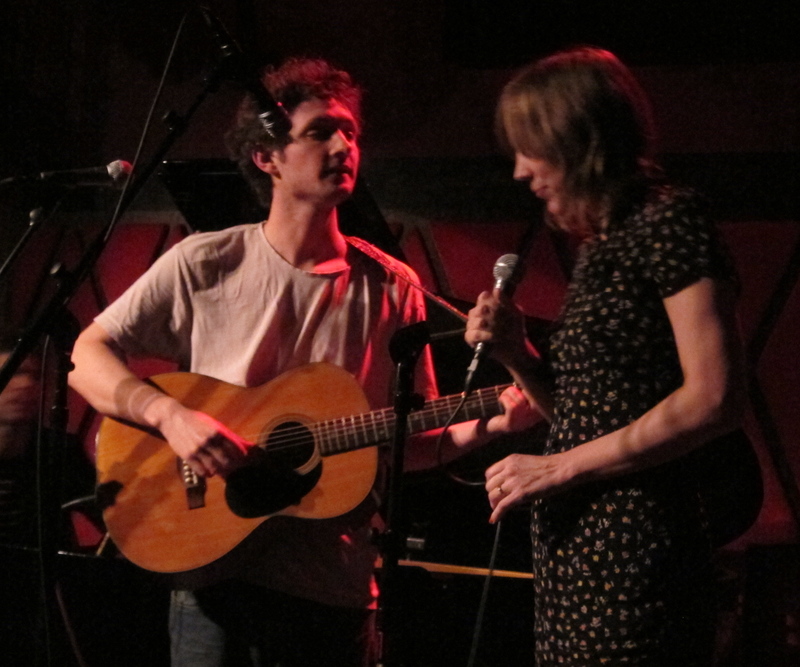 Sam Amidon and Beth Orton at Rockwood Music Hall. While this show broke no new ground, it was a great, thoughtful way to move toward the end of 2011. Thanks, Sam, Thomas and Beth! If you’re in the mood for some great banjo music rooted in old-timey tradition but presented with a very modern flair, head to Rockwood Music Hall at 7 p.m. tonight (Wednesday, Dec. 28) to catch Vermonter Sam Amidon in a solo show. While I cannot even dare hope to match the fine calibration of Kirsten Dunst’s recent acting performances (most notably Marie Antoinette, Wimbledon, and Melancholia), I do wish that as 2011 draws to a close we can sing a few murder ballads and old love songs together and maybe it will snow. Amidon is an ace on the banjo, and delivers murder ballads and other traditional numbers in creative and compelling ways. He’s a bit of a deadpan performer, but there’s humor beneath the surface, too. 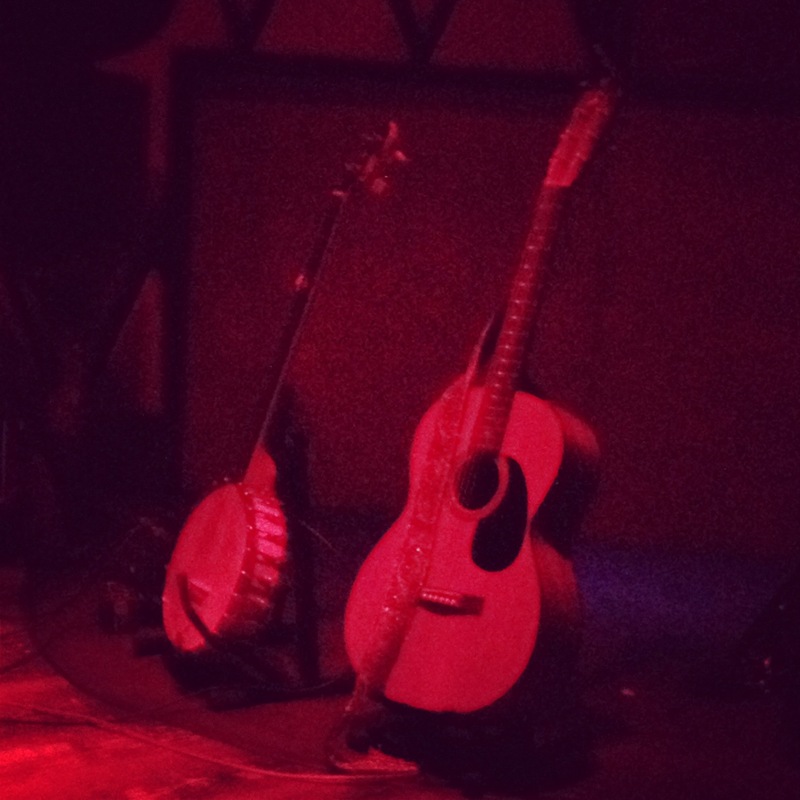 And even though this is billed as a solo banjo show (probably a good thing, because Rockwood’s stages aren’t particularly suited to bands of any size), Sam has lots of friends in New York. So you can never be sure who might drop in to join him or just to check out his set. 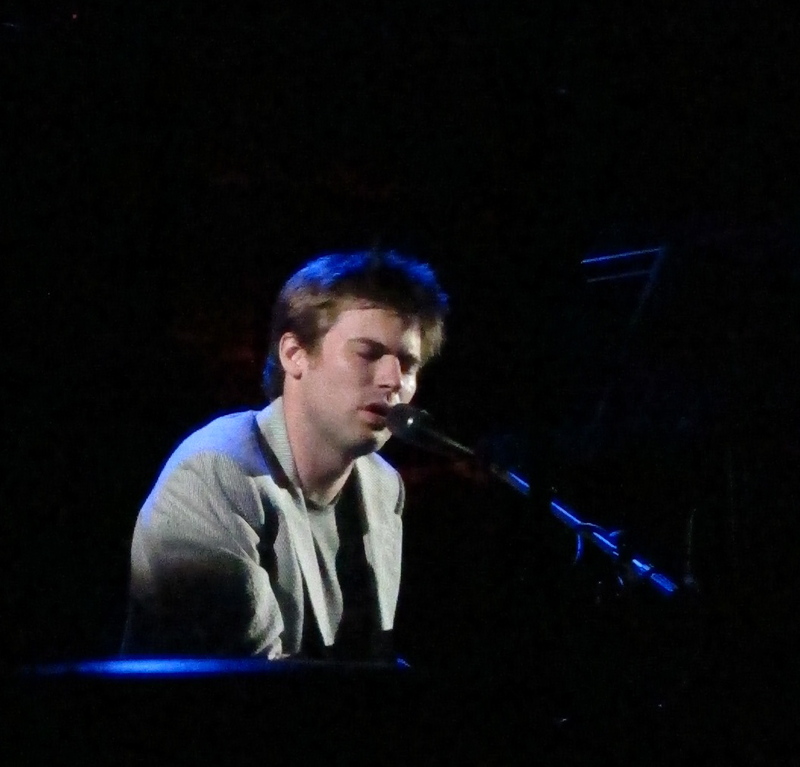 His talented circle of friends includes Beth Orton, Thomas “Doveman” Bartlett, violist Nadia Sirota and composer/pianist Nico Muhly, to name just a few. Even if none of his pals show up, chances are you’ll wind up feeling like a friend by the end of his set.